NOORDOOSTPOLDER, THE NETHERLANDS - North East polder, onion field, row of trees (windbreak) and wind farm along sea dike at horizon, tractor tilling a field in background. 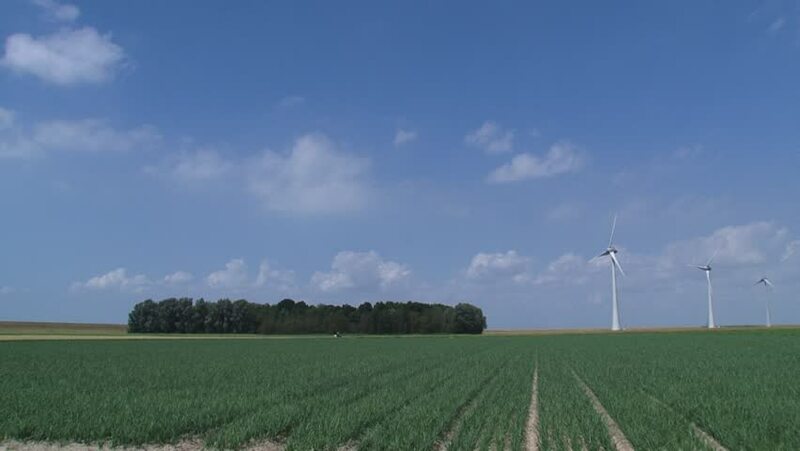 hd00:17NOORDOOSTPOLDER, THE NETHERLANDS - JULY 2015: Onion cultivation in North East Polder, row of trees (windbreak) and wind farm along sea dike at horizon, tractor tilling a field in background. hd00:17Wind turbines producing alternative energy. D-cinelike file for color grading.